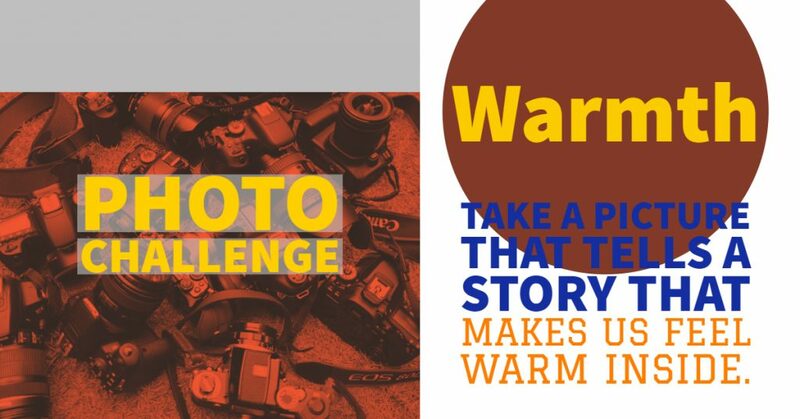 Club members and tri-state area photographers are encouraged to participate in our weekly photo challenge. Share your response to our Facebook group or simply use these ideas to inspire your photography. For the week of Jan. 27-Feb 2, 2019, take a photo that makes the viewer feel warm inside. This entry was posted in Photo Challenge. Bookmark the permalink.